It's not just what you know but who you know. You need to know Dave. What is your true value? Would you just like to know what's out there? Do you have estimating software experience? 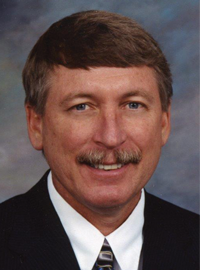 Don't make a career change until you speak with Dave Peterson. 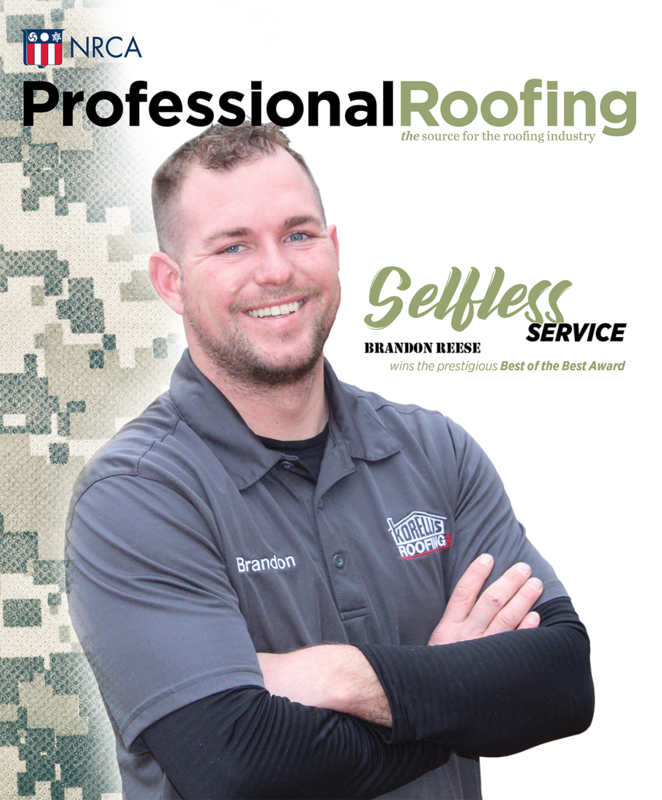 Dave has helped hundreds of roofing professionals obtain better jobs, get the pay they deserve, get better working conditions and move up the career ladder. If you are considering a change, contact Dave at dave@onlinepcg.com or (800) 269-7319, or visit onlinepcg.com. All information is confidential; fees are paid by the employer. 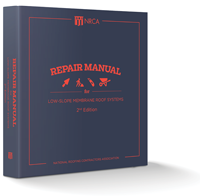 NRCA's Repair Manual for Low-slope Membrane Roof Systems, 2nd Edition, is your go-to reference guide for repairs and maintenance. It gives you and your workers an authoritative reference guide of industry best practices for the repair of low-slope membrane roof systems, including thermoplastic and thermoset roof membranes, polymer-modified bitumen and built-up roofing, and mechanically attached metal flashings. NRCA members can access this publication FREE in electronic format through NRCA's website and app. For more information and to order your hard-bound version, visit shop.nrca.net or contact NRCA's customer service department at (866) ASK-NRCA (275-6722) or info@nrca.net.